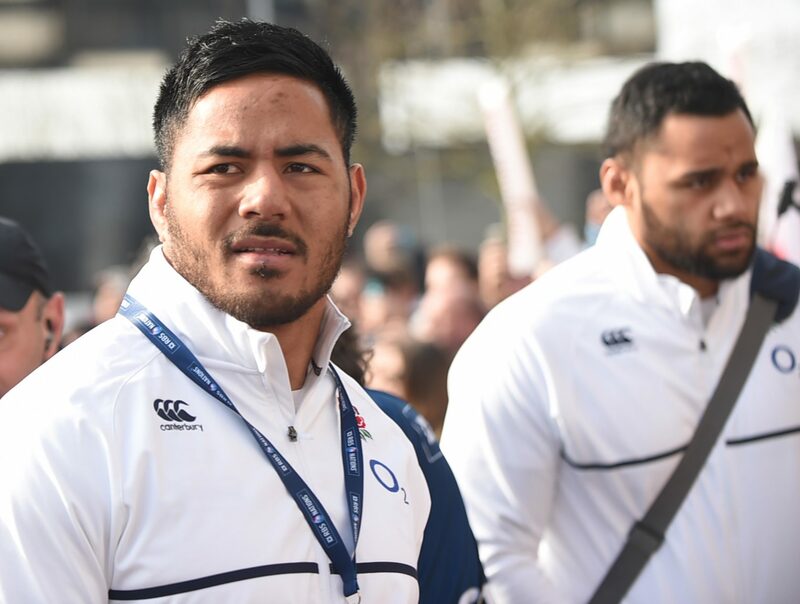 Manu Tuilagi’s outstanding form in the Guinness Six Nations has not gone unnoticed in France. According to the French newspaper, Midi Olympique, Racing 92 is currently weighing up whether to make an offer to sign the Leicester centre whose contract ends in the summer. Both Montpellier and Toulon considered the 27 year old’s CV. But the two clubs have decided not to take their interest any further. However, Racing are still in the running to secure his services, according to the French rugby paper Midi Olympique. Paris could be temping for Tuilagi. Should he opt decide not to remain in England, he will have help overcoming the language barrier from Simon Zebo and Finn Russell.